Looks great.It’s about time Magma receives a film tribute. Nothing on this planet has touched my soul so deep as you do! This documentary is a gift for anyone who want to feel and learn what true music is. 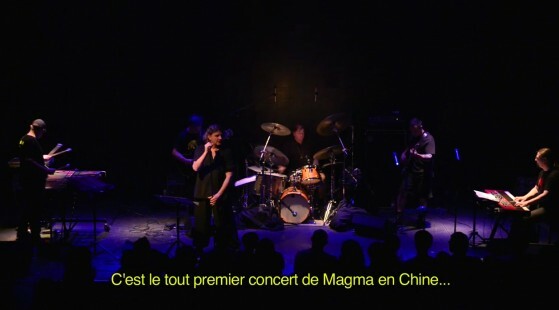 I traveled to NYC last year form Colombia only to see Magma. Isn’t was a concert: It was a rite. A life experience. Thanks, Magma, for ever and ever. Just bought the live box. Amazing! Won’t listen to anything else for a while. Can’t wait to see the documentary. 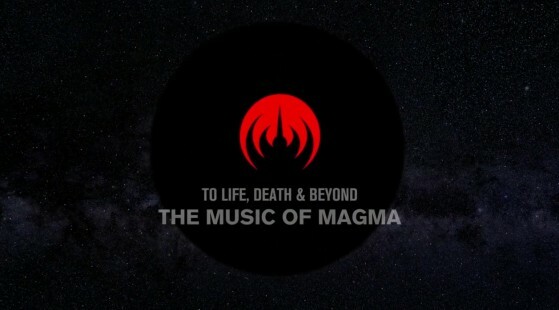 Magma, I love your music. Please come to México.